It looks like that Foxconn has let go around 50,000 seasonal workers since October at its iPhone factory in Zhengzhou, reports Nikkei. Normally, the contracts of these workers would have been renewed until mid-to-late January when the the workforce is traditionally scaled back. 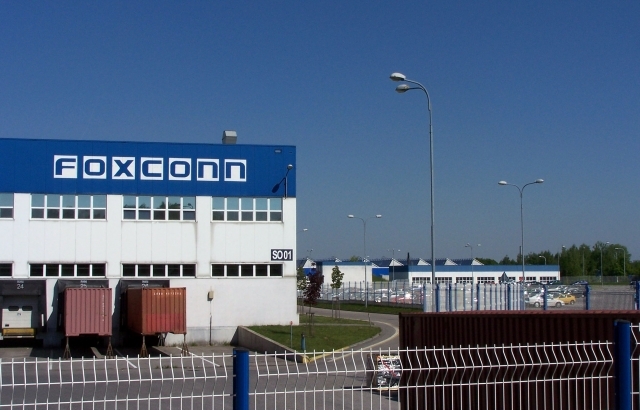 Around 50,000 contract workers have been let go since October at Foxconn Technology Group’s most important iPhone factory at Zhengzhou, in China’s Henan Province, according to an industry source familiar with the situation. Normally, the contracts of these workers would be renewed every month from August until mid- to late January, when the workforce is traditionally scaled back for the slow iPhone production season. The scale of the cuts is not necessarily deeper than previous years, it is simply significantly earlier, industry sources said. “It’s quite different this year to ask assembly line workers to leave before the year-end,” a source with knowledge of Foxconn’s reductions said. Nikkei adds that other important Apple suppliers have been forced into early reductions as well, including Pegatron—Apple’s second largest iPhone assembler—and a key component supplier based in Shenzhen. The latter asked 4,000+ workers to take an “extended vacation” from October to March. Apple shocked the market earlier this month when it dropped its revenue projections for the holiday quarter by more than $5 billion. And with the overall decline of the smartphone market, and the growing U.S.-China trade war, industry watchers are expecting these supplier struggles to continue.